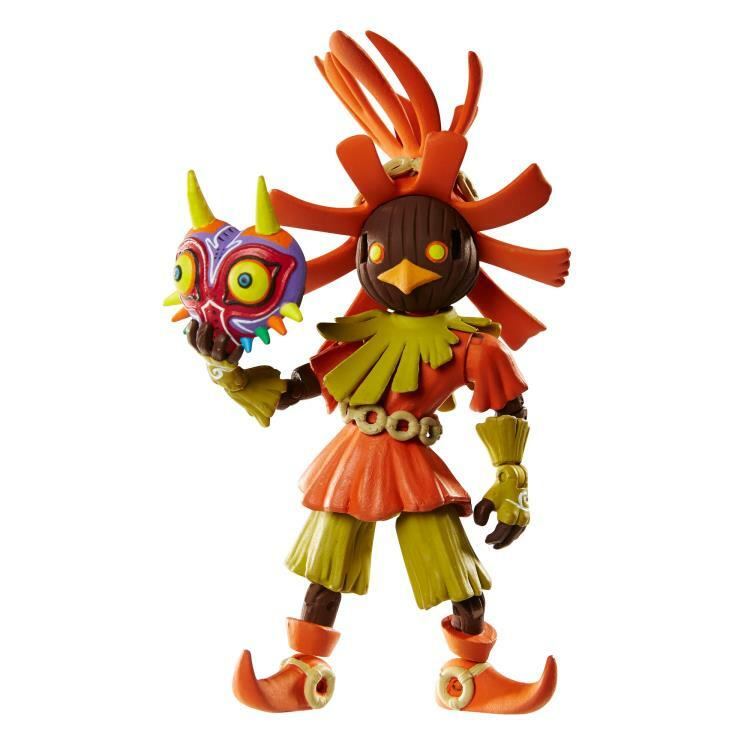 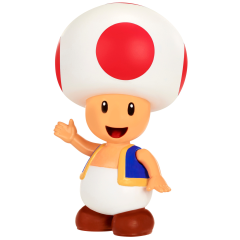 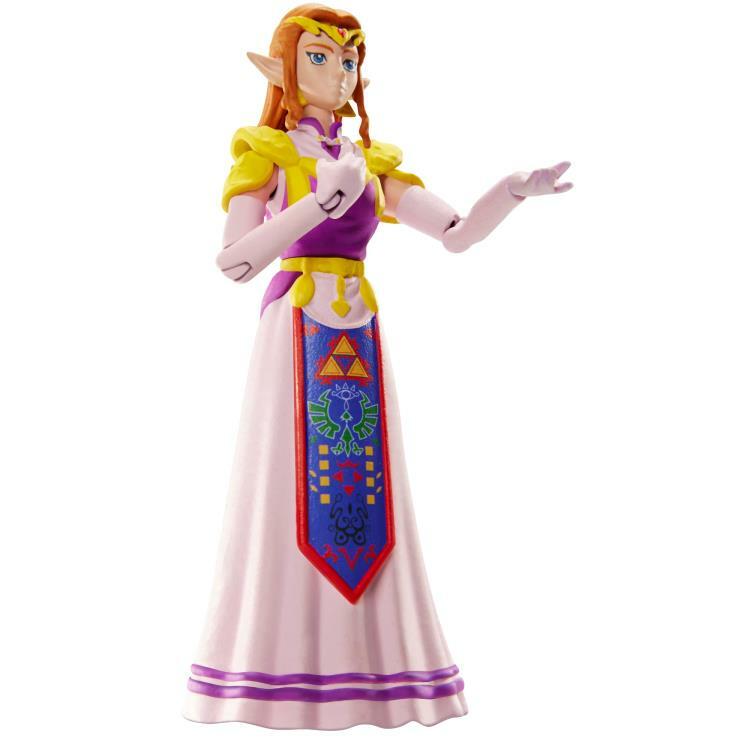 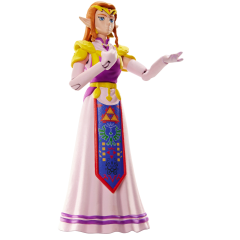 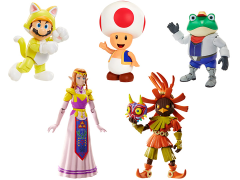 From Jakks Pacific comes World of Nintendo figures! This wave includes Cat Mario, Red Toad, Skull Kid, Princess Zelda, and Slippy Toad. Collect all your favorite characters in the Super Mario 4" line with up to 13 points of articulation. 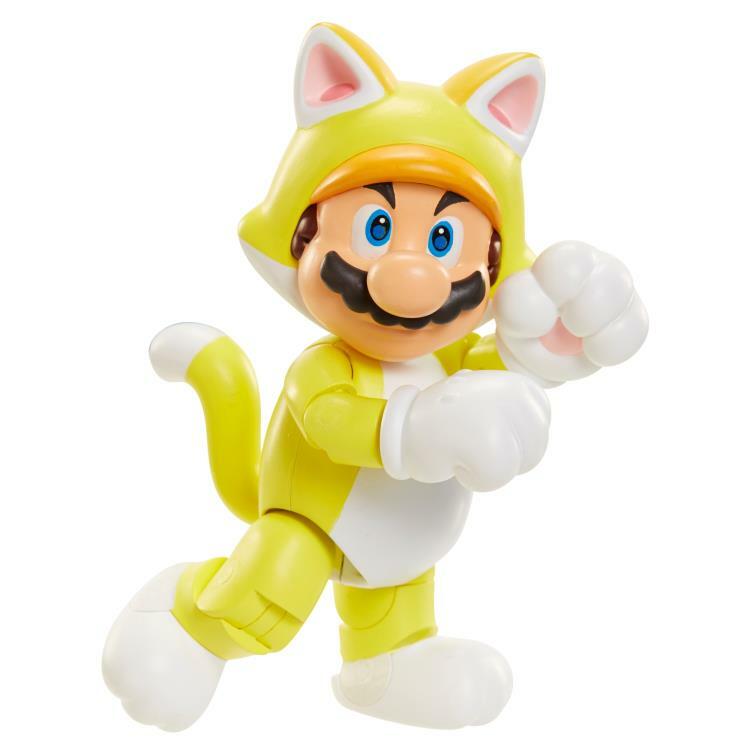 These authentic figures are sure to please kids and collectors alike with some of the most iconic Nintendo figures. 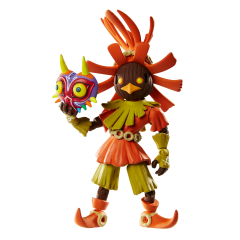 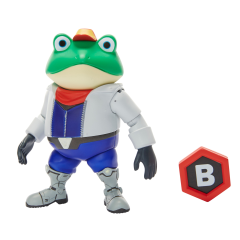 Each figure comes with a secret power up accessory!